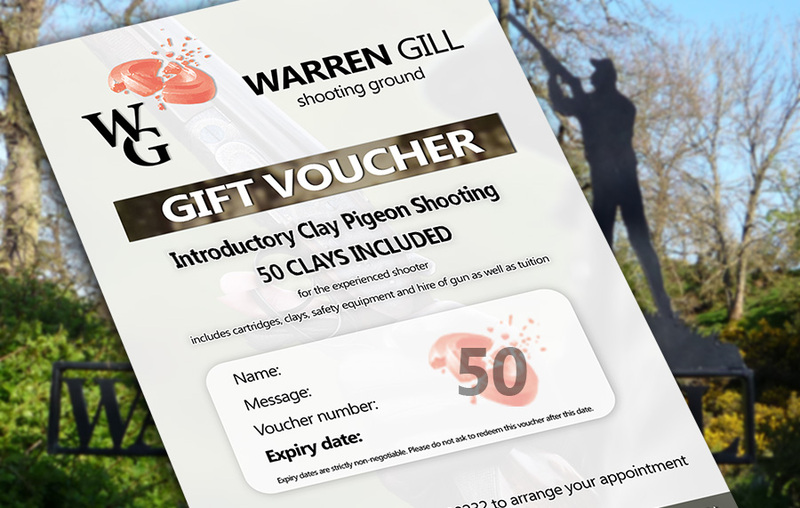 includes cartridges, clays, safety equipment and hire of gun as well as tuition. Voucher must be redeemed within 6 months. Please read our terms & conditions before purchase. 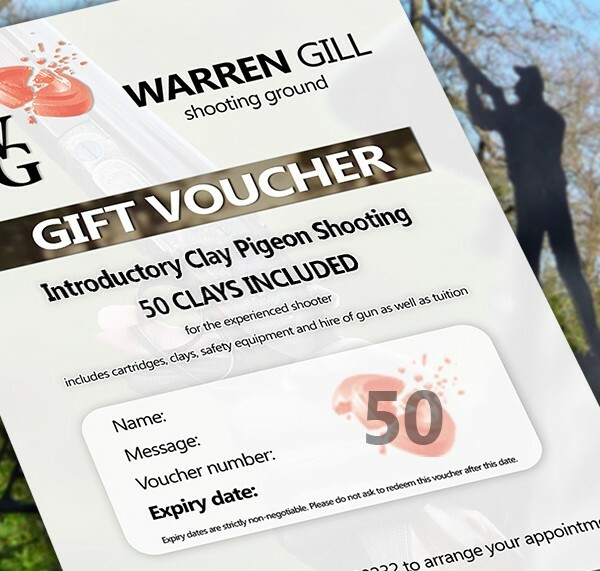 To order, please enter a name & message to be shown on the voucher, and click Buy Now.